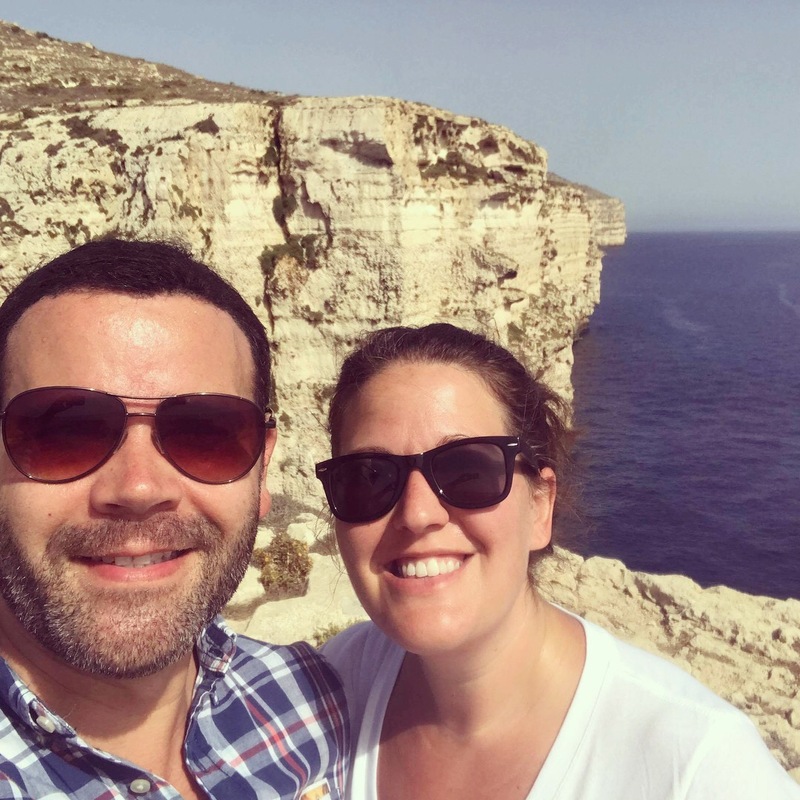 While my mom was visiting, JR and I took a quick trip to Malta where we spent 5 glorious days lounging by sea, napping, and eating a lot of ice cream (mostly just me on the ice cream). 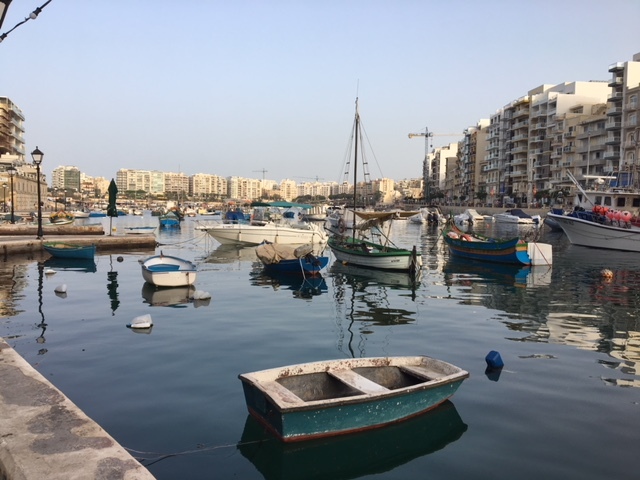 Malta wasn’t really on our radar until some colleagues mentioned their upcoming trip and the short travel time. 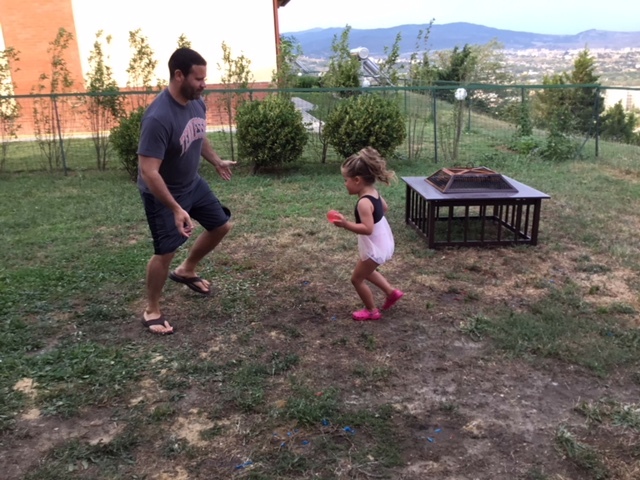 I found a good deal on tickets from Tbilisi and worked hard to convince JR that it was a necessity. 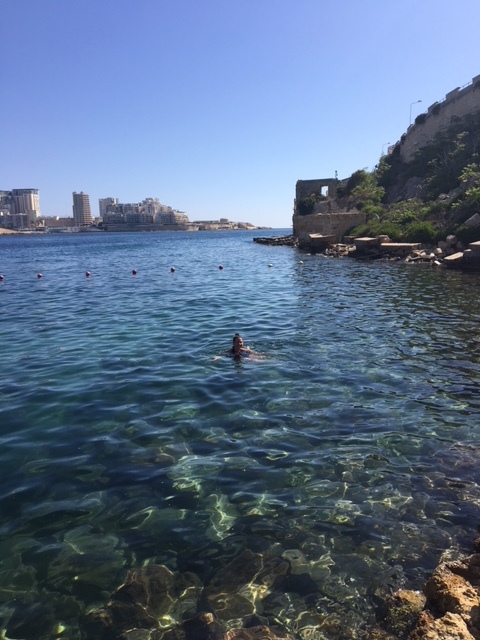 We stayed at a great hotel in Valletta, only a few minutes walk to the city walls. The Grand Hotel Excelsior was a bit dated on the decor, but the service and location were fabulous. Honestly, anytime I can order drinks and food from my lounge chair, I’m a happy camper. The proximity to the city center allowed us to walk there for most of our meals, and to enjoy the beautiful streets and views from almost every turn. The city is really hilly, one minute you are on a gradual decline, then you make a turn and have to walk up 100 steps to get to your next destination. Anytime JR and I go on a trip, I have to remind him – constantly – that I can’t keep up with his pace. He could walk for days, uphill, downhill, carrying bags or children, sweating or freezing, it doesn’t phase him. Me? I like a casual stroll with my purse in 74 degree weather. In the shade. We signed up for a full day Game of Thrones tour and it was really great, minus the whole walking a lot in extreme heat thing. The tour guide, Malcolm, was an extra in several scenes in Season 1-3, so he had a ton of great inside info on the show and filming tvs and movies in general. 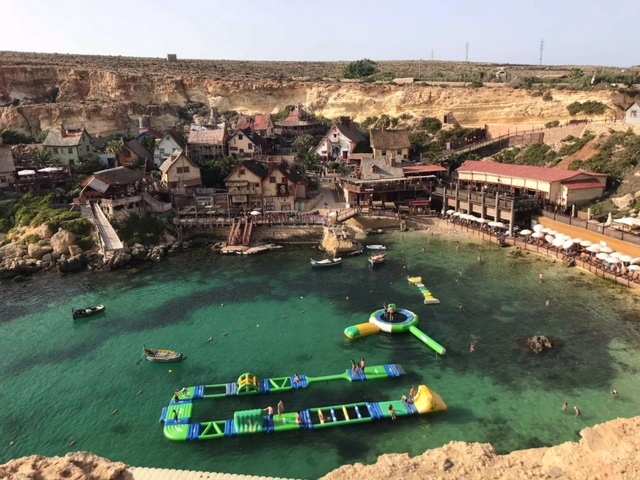 Apparently Malta is really popular for filming. 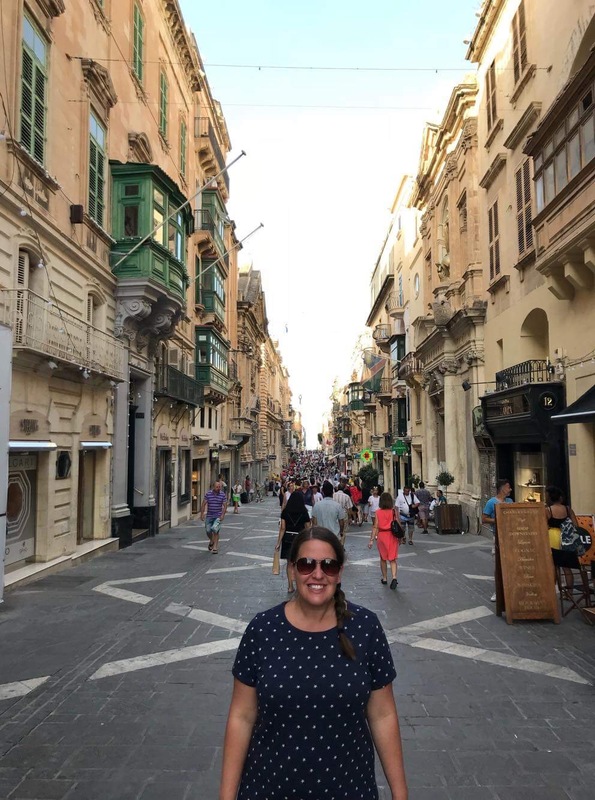 It was cool to see many of the places they filmed, not just because of the connection to the show, but the tour also took us around the island to see the ancient walled city of Mdina and other great spots. 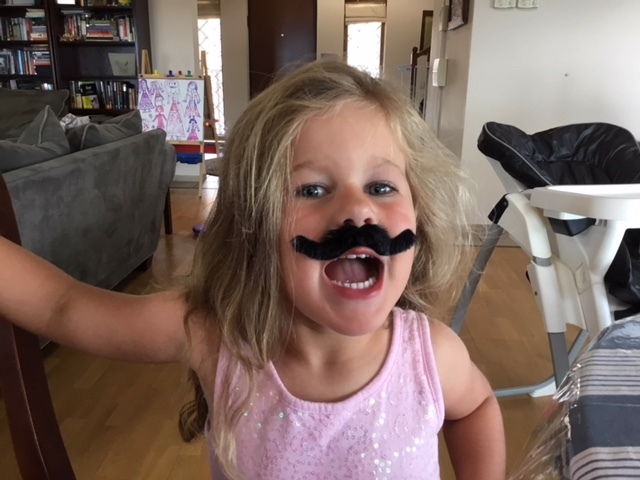 JR was delighted to learn they filmed Robin Williams’ Popeye there in 1980. 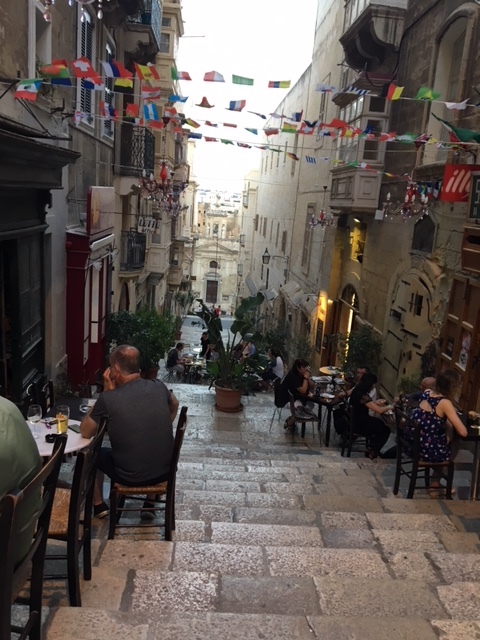 Valletta was full of shops, people, and outdoor cafes. We found a great spot for dinner one evening, complete with a nice little guy singing along to his guitar. Anytime someone is playing live music in front of me, preferably covers of my favorite songs, I’m content to sit and sing along. Even if the setting doesn’t really call for that, like on this particular night when no one else was singing and the guy was playing songs I didn’t know. After a few of those, he played Don’t Look Back in Anger by Oasis and I started humming along. When the song was over I whooped a little too loudly and JR shot me a look. BUT THEN, he played Teenage Dirtbag and I just could not help myself. JR shrunk down in his seat and sipped his beer while I helped the guy out with my less than stellar vocals. Apologies to the rest of the restaurant patrons! 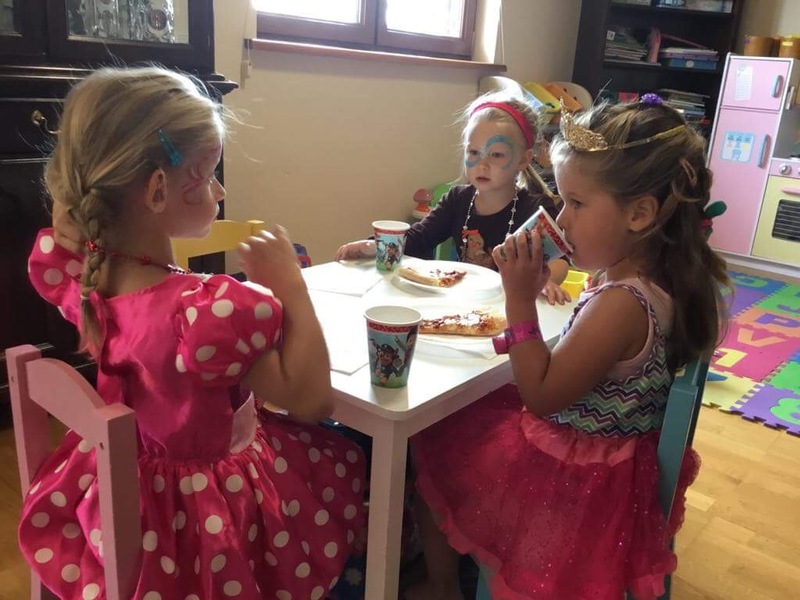 We loved our time in Malta but we were also happy to return home to the kids. Part of me looks back at my mom’s time here and I think, what did we even do while she was here? 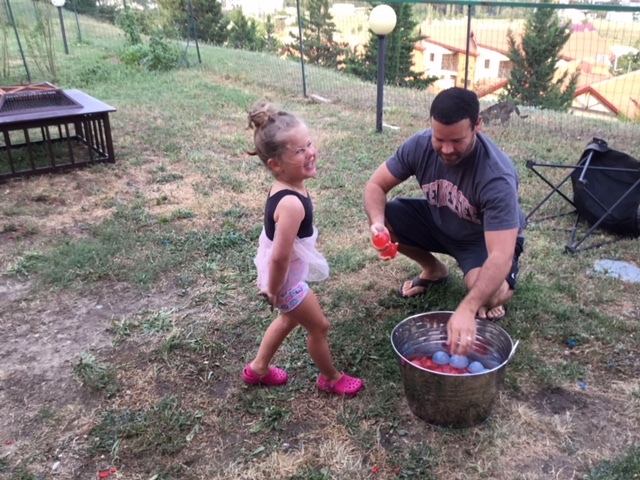 But then I can list off all the things she did with the kids – swimming, making crafts and Froot Loop necklaces, making popsicles, planting a small garden for Abby, throwing a princess party for the girls in the neighborhood, water balloon fights, face painting and more. 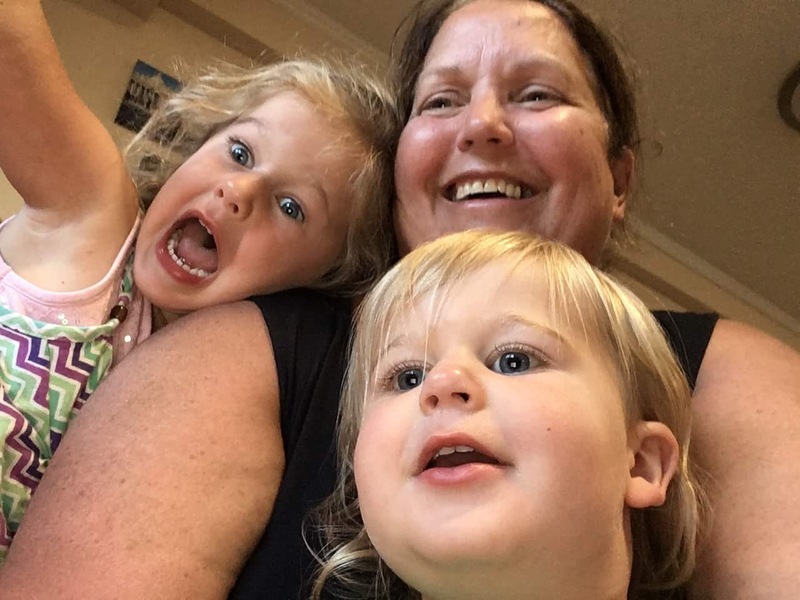 To my momma (hopefully you still read these?) – we can’t thank you enough. We love you! !